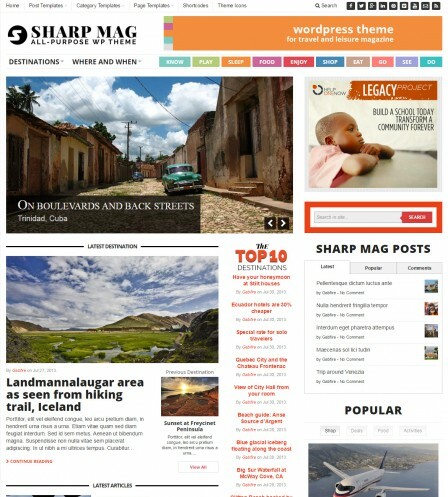 The Sharp Magazine theme features a clean design with ample use of white space to allow your content and images to shine. 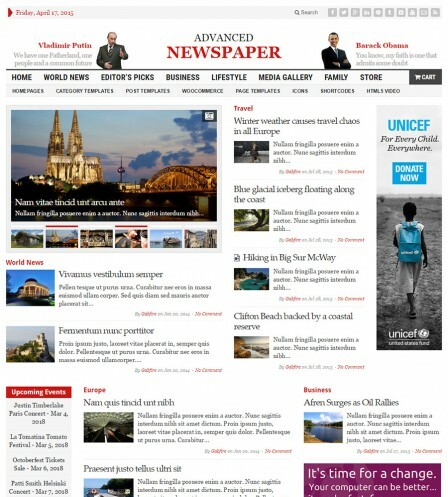 With our best seller -Advance Newspaper- you can set up and run your very own e-newspaper site just in matter of minutes. An elegant WordPress One Pager Theme with a total number of 22.000 lines of code, 8 weeks of coding and countless number of coffees. 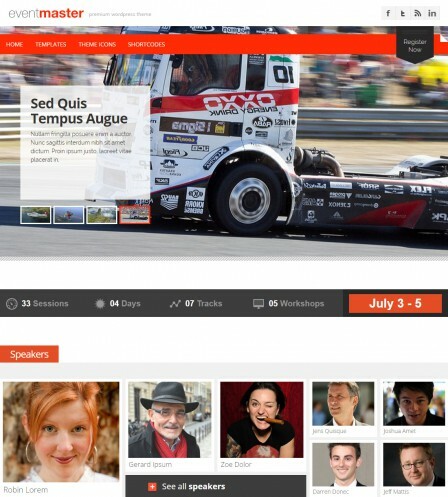 Event Master is a multipurpose and responsive WordPress event theme that is built to keep an online presence for any kind of events. 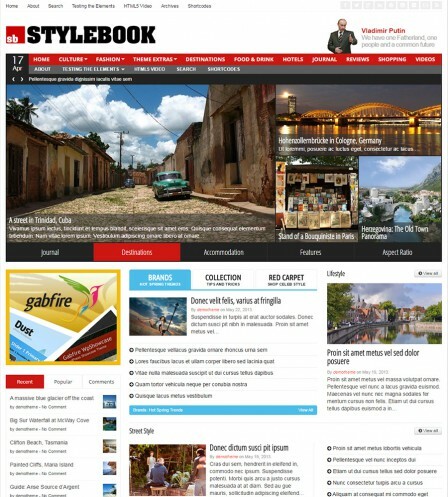 Stylebook is a responsive WordPress Newspaper & Magazine theme that's packed with hundreds of customizable options. 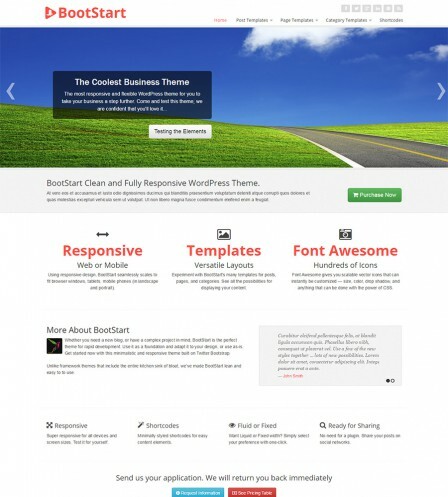 BootStart is an intentionally minimalistic yet feature-rich WordPress theme loaded with dozens of options to customize your site. This is no ordinary theme! Even with our years of design experience, it still took our developer 2 months to perfect all the features of this theme. BuddyPress’ tagline is Social networking, in a box. That’s exactly what you get with the Connect. 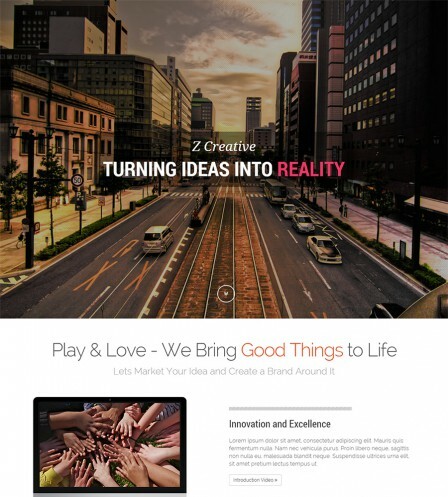 Go ahead and start your own social network! 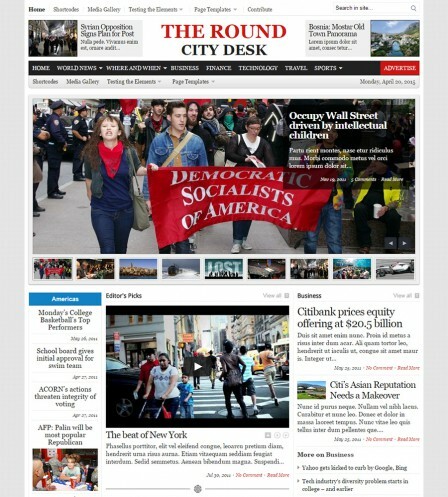 Competing with large publishers privy to large budgets and staff is tough, so let City Desk give you the same website features and advantages. Your site is your identity. The Personality theme was designed with this principle in mind and focused completely on you. 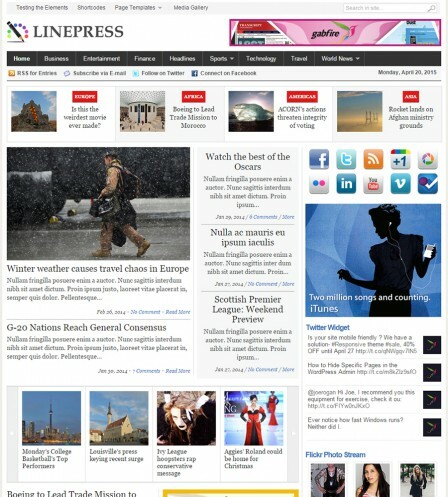 Journey's sleek design is perfect as a blog or magazine, and can even be used by travel agencies to showcase the top destinations. 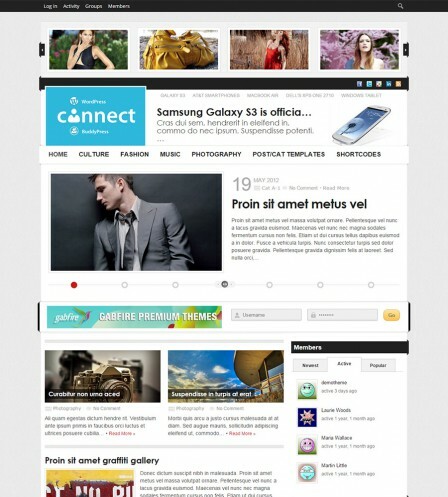 We've decided to abandon the featured slider in this theme for a more subtle featured section. 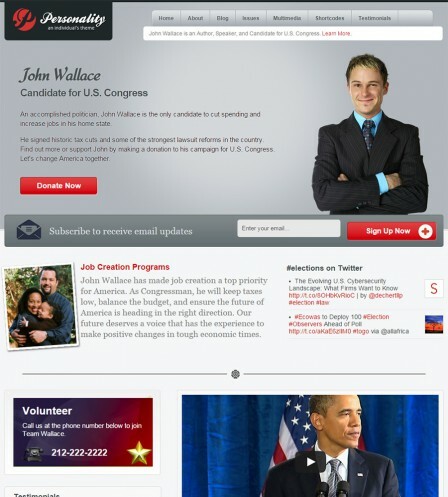 No fancy sliders - just highly visible content. 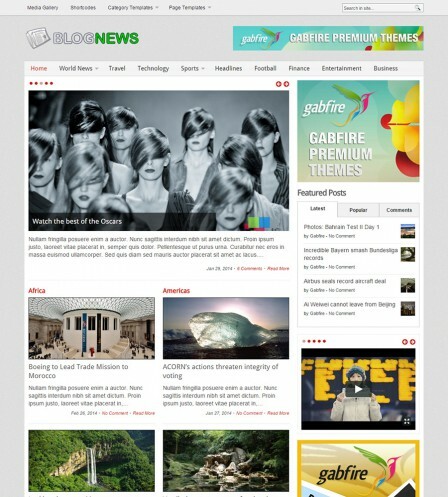 BlogNews is a multi-purpose and beautiful designed theme that’s easy on the eyes and helps the reader focus on the content. 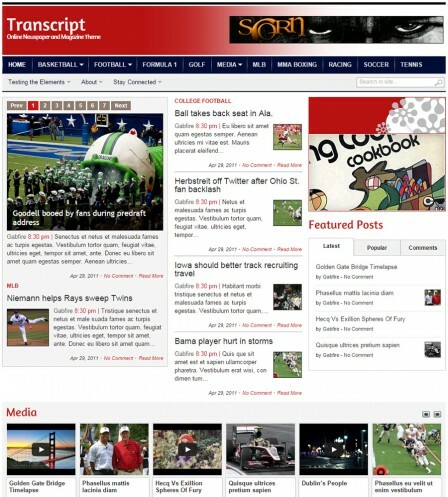 Transcript has some of the best features tailor made for newspaper sites, plus a user friendly and appealing design, with different color combinations.